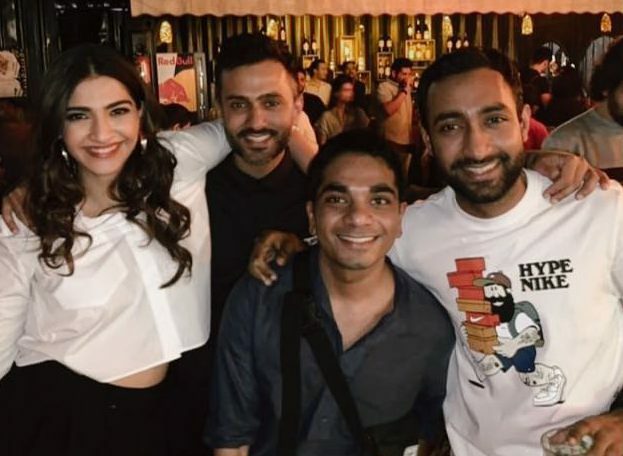 Ek Ladki Ko Dekha Toh Aisa Laga just hit the theatres, and amidst positive reviews from fans and Bollywood alike – the film’s cast hosted a special screening for celebrities in Mumbai. Sonam Kapoor and Anand Ahuja were present, along with Akshay Kumar and wife Twinkle Khanna. 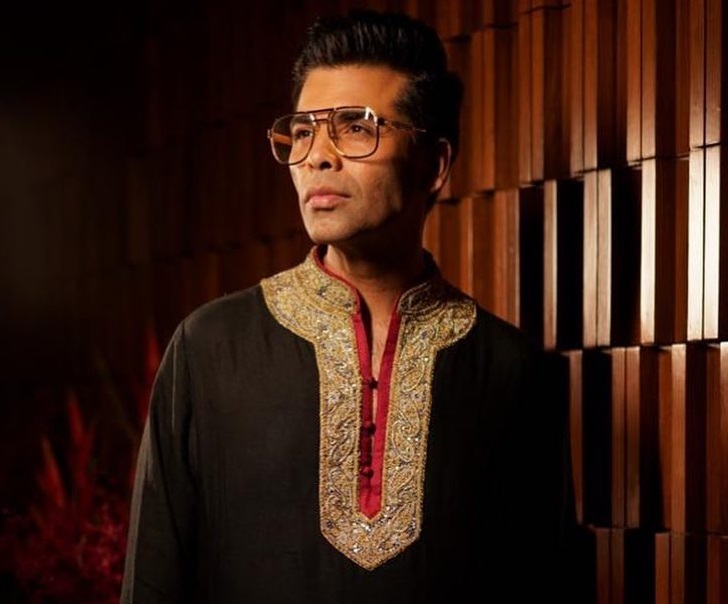 Janhvi Kapoor, Juhi Chawla, Swara Bhaskar were among the other celebrities present. 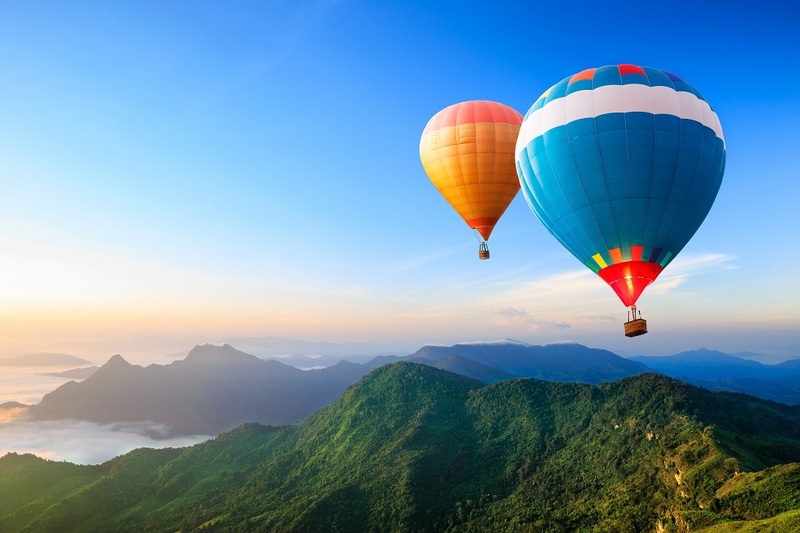 Check out all the pictures right here! 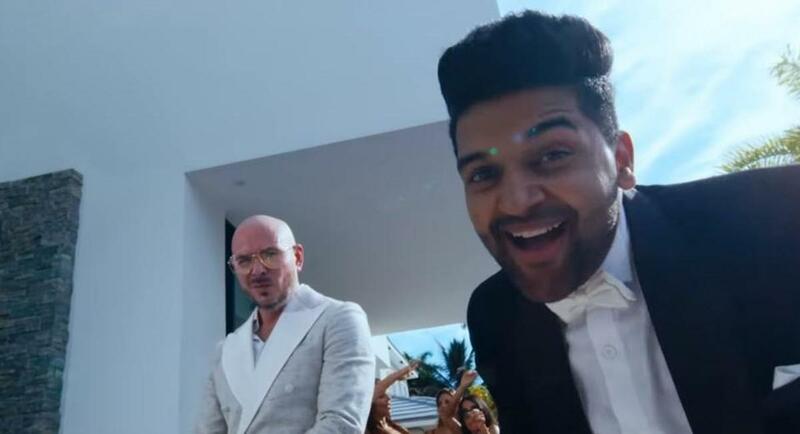 Sonam Kapoor and Anand Ahuja stole the show. Sonam Kapoor and Akshay Kumar at the screening. Twinkle Khanna at the event. The group picture of all the celebrities at the screening. The cast is all smiles at the special screening event. Juhi Chawla at the screening. Looking radiant and resplendent as always! 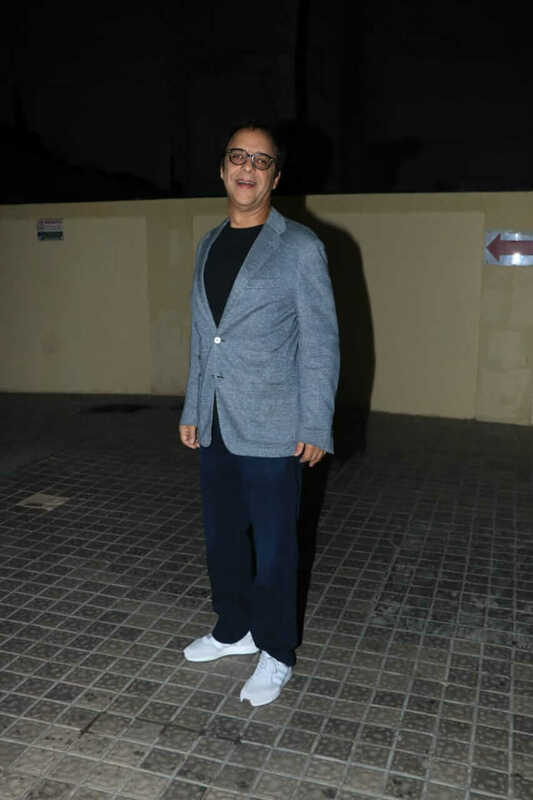 Vidhu Vinod Chopra at the screening of the film. Janhvi Kapoor at the screening event. Swara Bhaskar at the screening. 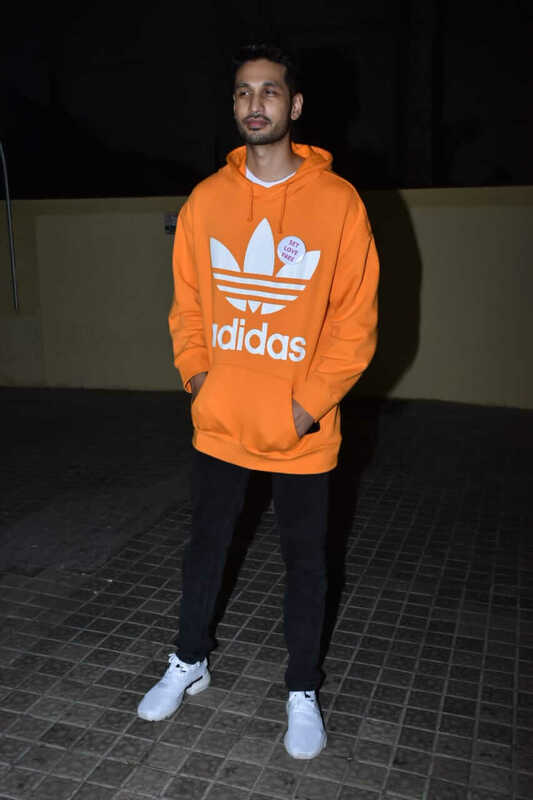 Arjun Kanungo at the screening. 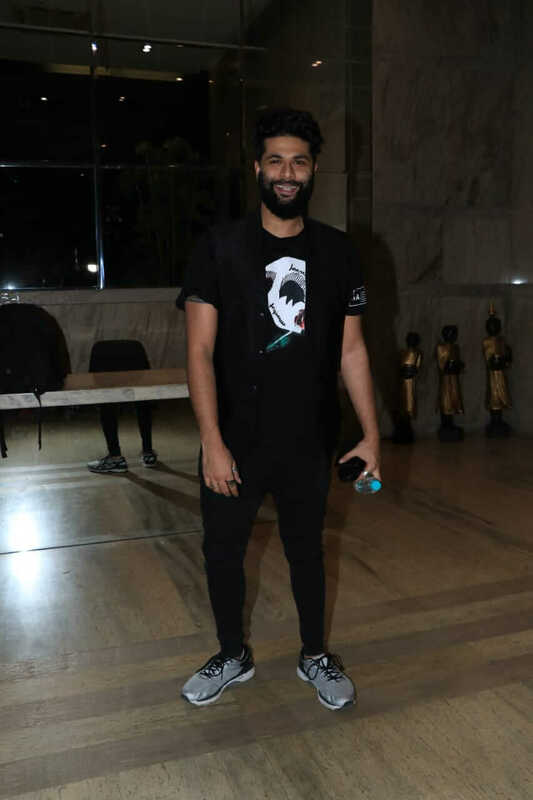 Karan Kapadia at the event. 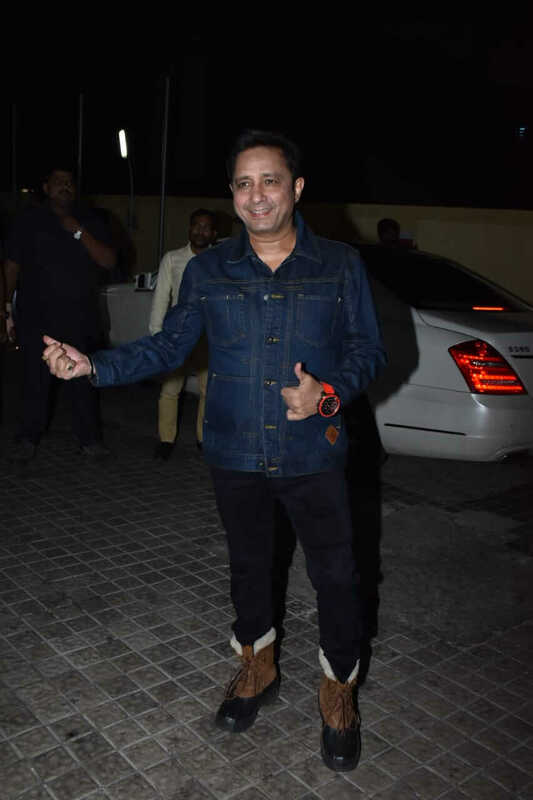 Sukhwinder Singh at the screening. Chewing Gum And Falling In Love Is Surprisingly Similar. This Is Why.